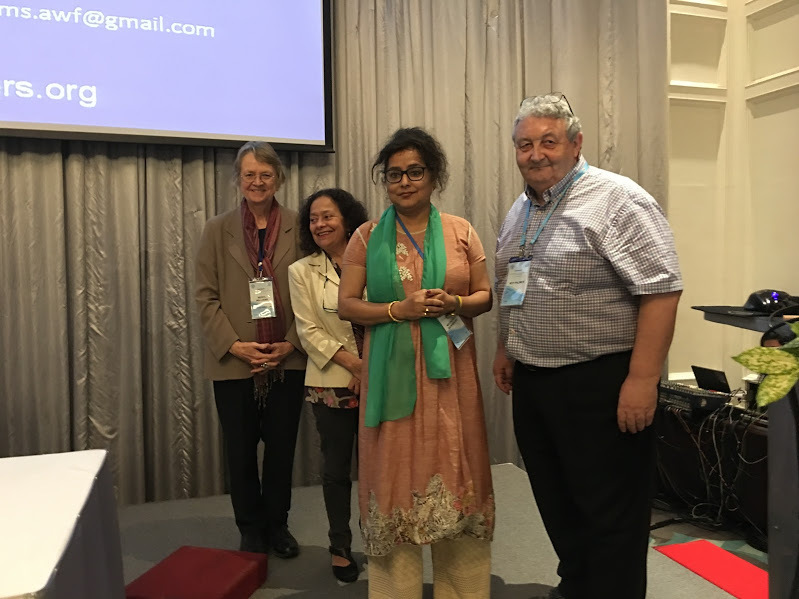 AwF was pleased to announce Dr Madhumita Mukherjee as woman of the month for August 2016 at the ‘FishAdapt: Global Conference on Climate Change Adaptation for Fisheries and Aquaculture’ in Bangkok yesterday. Three AwF WoM ensured that certain important items will remain high on the Climate Change agenda. Meryl (January 2016) took up the case for Gender, Doris (June 2016) for Local Environment Monitoring Systems and Mukherjee (August 2016) for Mangroves. Development of women in both the fishing and aquaculture industries has been Madhumita’s goal for a long time. She is currently working as Additional Director of Fisheries (Technical Head), Govt. of West Bengal but has also acted as Director of Fisheries, Govt. of West Bengal, India. Arguably her most important work was done when Madhumita worked as Executive Director (Technical); National Fisheries Development Board (NFDB) in Hyderabad and within that role she looked after 14 states related to NFDB activities. Madhumita’s work at NFDB included monitoring and evaluation of all of the projects; implementing NFDB schemes such as intensive aquaculture in ponds and tanks; reservoir fisheries development; cold water fisheries development; coastal aquaculture; mariculture; seaweed cultivation; domestic marketing; technology-up-grading projects and development of ornamental fisheries in 14 States. Madhumita standardized the concept of canal culture in the Mangrove ecosystem for the sustainable and alternative income for poor women fishers initially involved with wild prawn seed collection and successfully completed a Department of International Development (DFID) project on Peri-urban area of Kolkata. She also worked on the DFID project on fish stock assessment at sea and acted as a consultant for IFAD funded project on Sunderban development. Ornamental fisheries are clearly an area where Madhumita has made a major contribution including improving the livelihoods in urban & semi urban areas by strengthening the internal market. She started one Certificate course on ornamental fisheries with Netaji Subhas Open University. This was followed with an introduction of training courses for beginners, entrepreneurs and trainers. Two of her books published for local farmers and for trainers was funded by the Marine Exports Development Authority (MPEDA). Whilst at NFDB she arranged 5 workshops at National and Regional levels to get farmers and entrepreneurs engaged. She has also acted as a Principal Investigator for prestigious project “Drugs from Ocean” funded by the Ministry of Earth Sciences, Government of India. 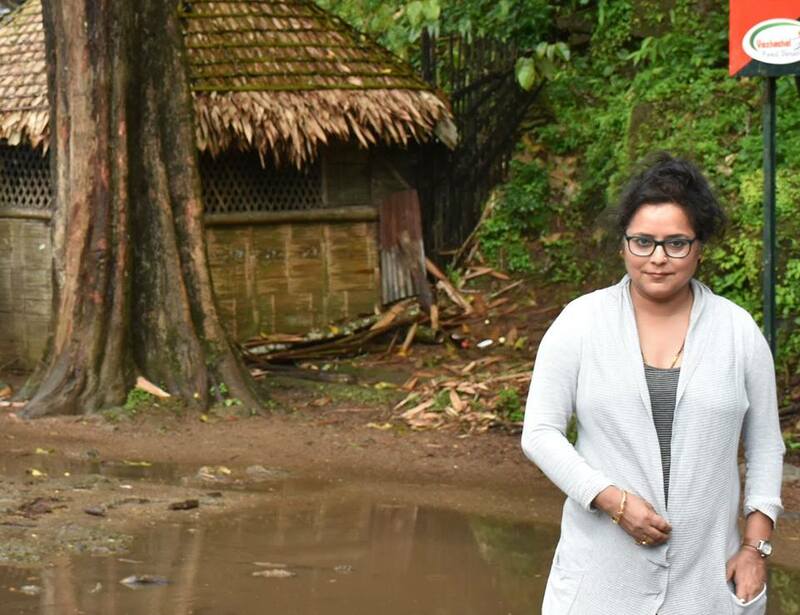 Back in her home state Madhumita created an excellent team, which has been instrumental in bringing accolades to the Department of Fisheries in West Bengal. She has successfully organized and completed a training program on ornamental fish and arranged financial assistance for 1500 women fisher group. Promotion of cage culture aquaculture in coal pits and stone quarries was organised by her for the first time in India. She also introduced the concept of ‘Multidimensional and Multipurpose Hatchery’ for fish seed rearing for both food fish and ornamental fish year round involving women fishers and popularized the concept at Naihati, the hub of fish seed production. Dr Mukherjee introduced and standardized the use of Algae – Phormadium sp. as a fish/prawn feed component and promoted the technique to the women fisheries group by providing hands on training. Her professional excellence is beyond any question as she has strived with the responsibility of need based research and the formation of the Women Ornamental Fishery Co-operative unit and brackish water Women’s Fisher’s cooperative. In 2012 as a member of the NFDB team of officers including the Joint Commissioner, Shri Shankar, she visited Lakshadweep to engage in the issues related to the “Proposal for introduction of mother vessel, encouragement of cage culture activities and other fisheries development program”. 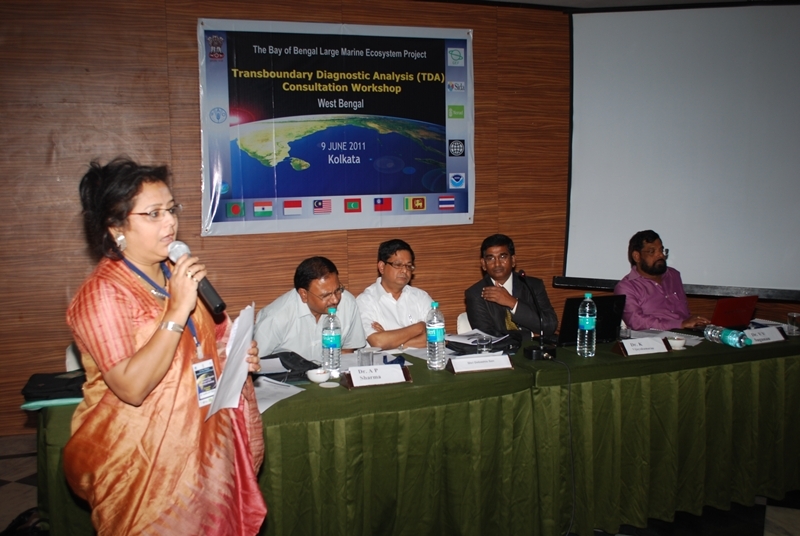 Madhumita contributed through preparation of New Guidelines for Marine and Ornamental division. 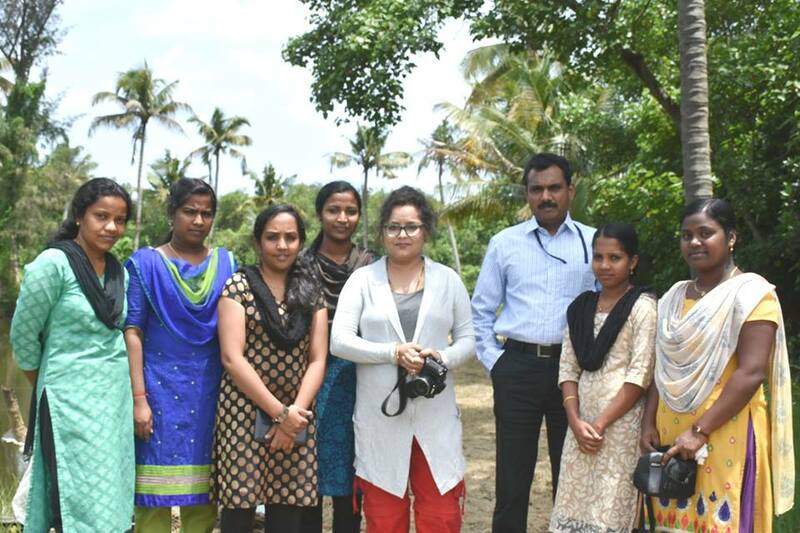 In promoting aqua-diversity she took the initiative for the first time in India to study the etiology and captive breeding for ten different species of fresh water turtles (Aqua and semi aqua endangered species) and created a breakthrough in standardizing various aspects of captive breeding. Dr Mukherjee is well know speaker at international events and has published at least 130 scientific papers, 18 books related to Fisheries and 12 articles in popular journals. Another noted book of hers was “Fish & Fisheries of Himalayan & Terai region of West Bengal with Ornamental touch” published by Daya Publication, New Delhi. If you would like to nominate a woman to be the next Woman of the Month, please check theCriteria and complete the Nomination Form.